The 2016 Dallas Invitational is officially in the books and plans are now underway to make this an annual event. 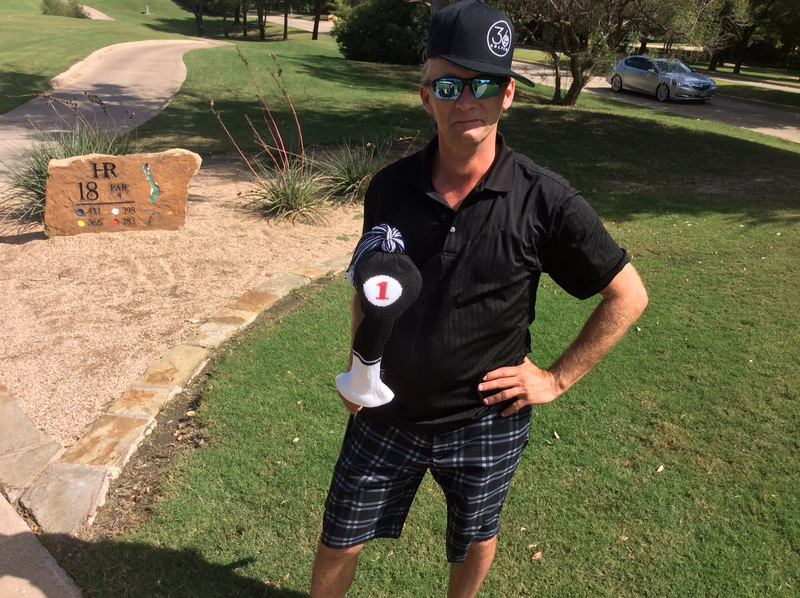 The weather is perfect in the Fall in Texas and the Dallas/ Fort Worth area has a plethora of beautiful golf courses. Sponsors are a big part of this kind of event and the guys always love getting free golf swag. Thirty6ix Golf Co. offered to send me some of their Original Logo Snap Back Hats. Not usually what the boys wear but the reviews were all positive. It's also funny once these hats were worn by the lads, they had some added swagger. 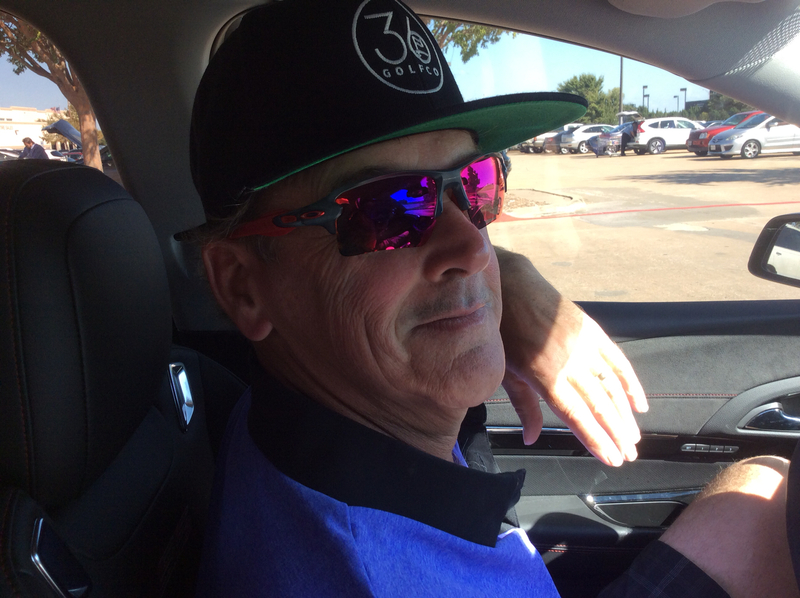 Brian looking like Charley Hoffman with his Thirty6ix hat after a round of golf. Richard was always willing to pose for a picture, he defintely likes Texas and getting golf swag. 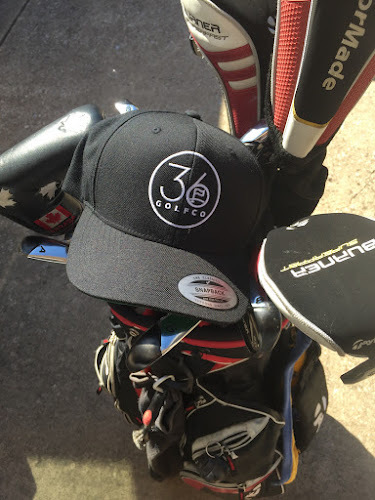 The guys loved the Thirty6ix Golf Co. logo. The Thirty6ix Snap Back hats cost about $29.99 CDN a steal for a great hat with swagger. They also have lots more great apparel including a beanie that would be perfect here in Canada for cold weather golfing.